We've been loving the Acer Aspire Timeline design since it came out about more than a year back, and while the design hasn't been updated. The Aspire TimelineX series in the pursuit of the extreme: extreme performance, extreme battery life, extreme connectivity and extremely thin designs. With the new Aspire TimelineX series there is no need of making compromises: you can have it all. 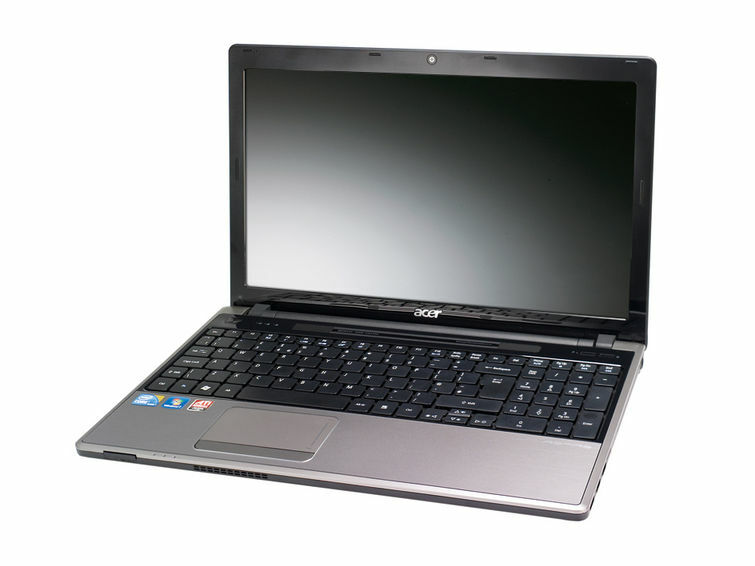 Last time we reviewed an Acer Aspire Timeline laptop — the 14in 4810T, which we tested in mid-2009 — we were impressed. This time we've got our hands on the new Acer Aspire TimelineX 5820TG, which is a notebook equipped with a 15.6in screen. 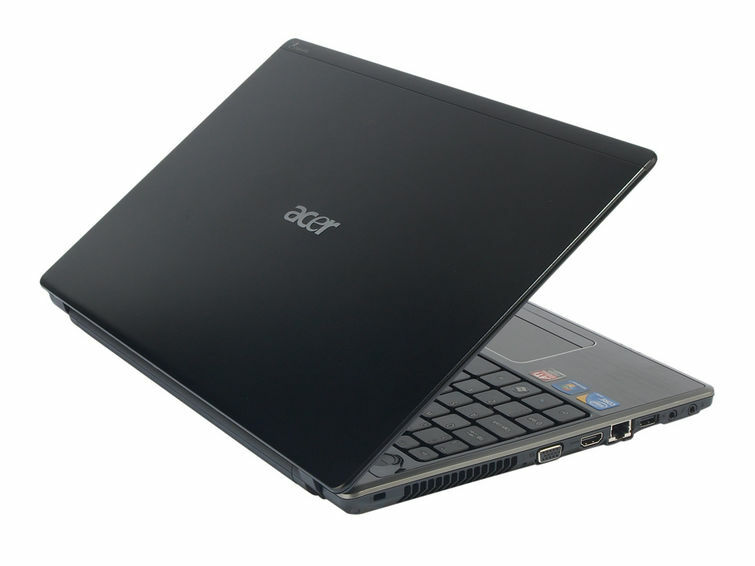 We think the Acer Aspire TimelineX 5820TG is a great notebook. It's comfortable to use, and despite its size it is not inconceivable that you could lug it to and from work or uni. 84.86%: Esta evaluación es para ser considerada como promedio, porque la cantidad de portátiles con mejores evaluaciones es casi la misma que la cantidad con evaluaciones peores.